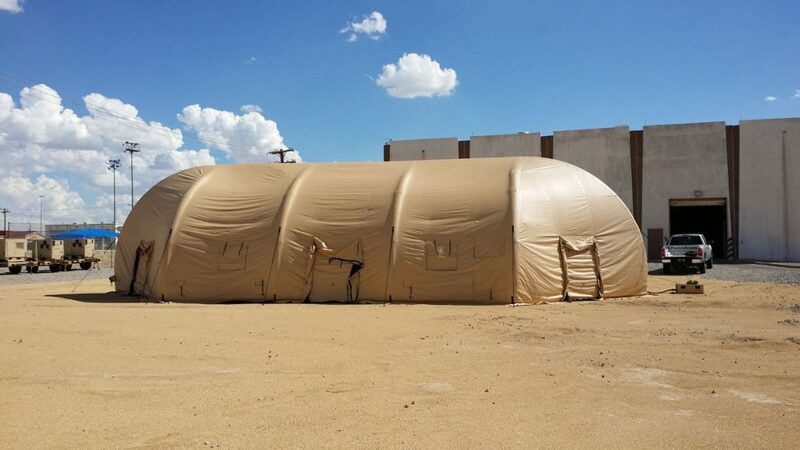 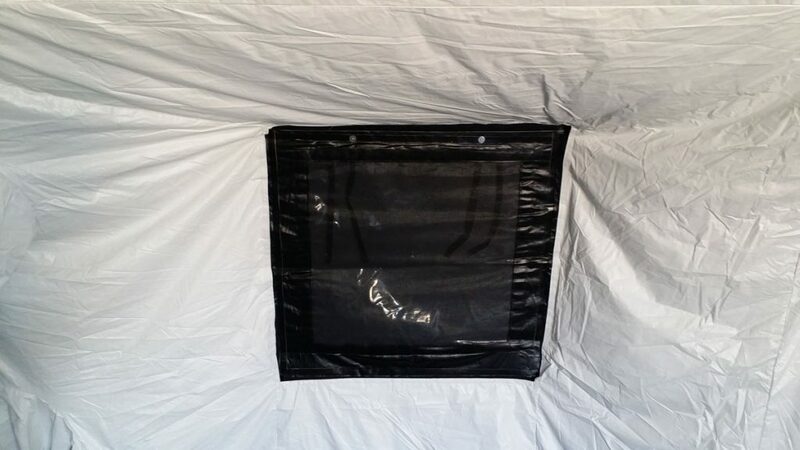 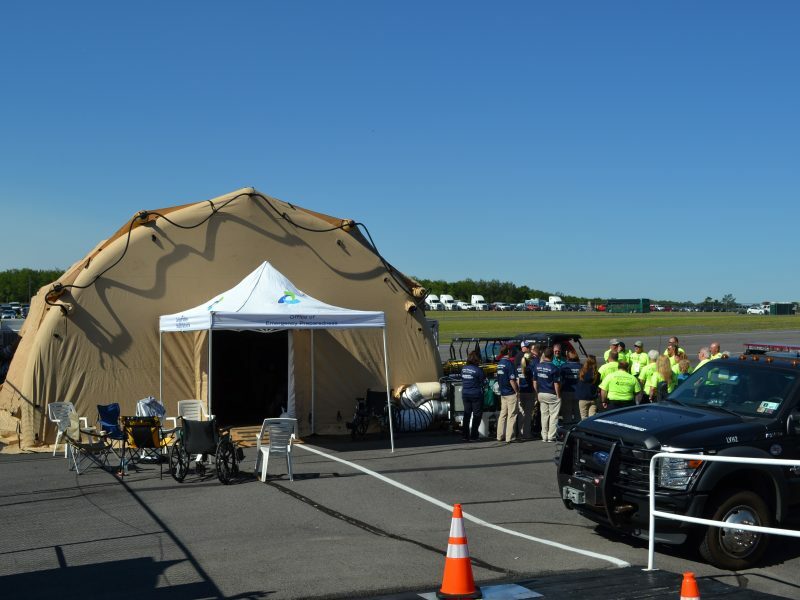 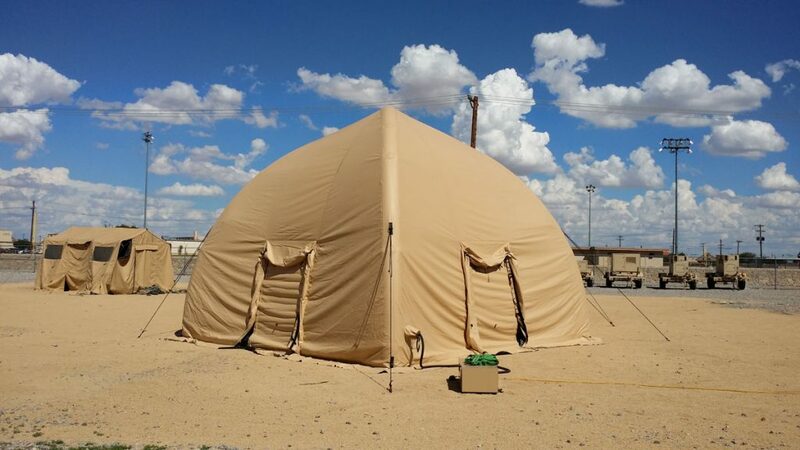 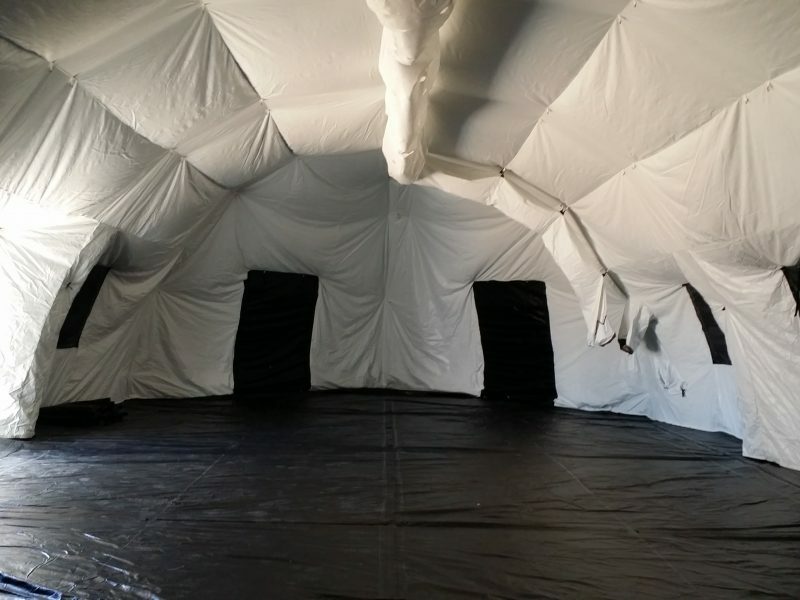 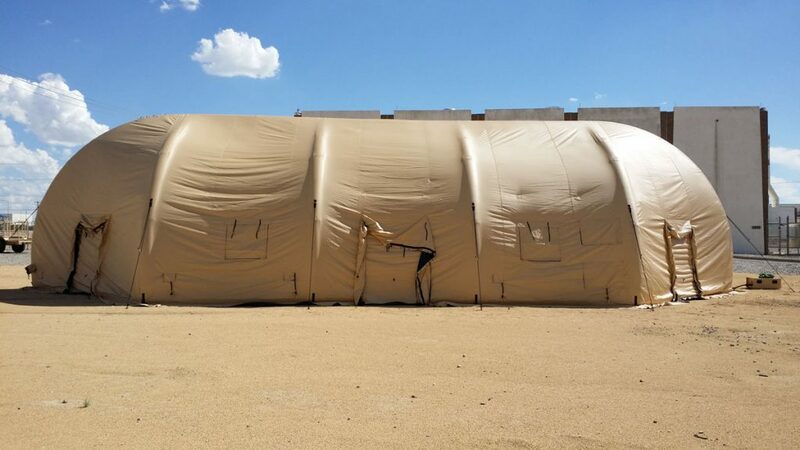 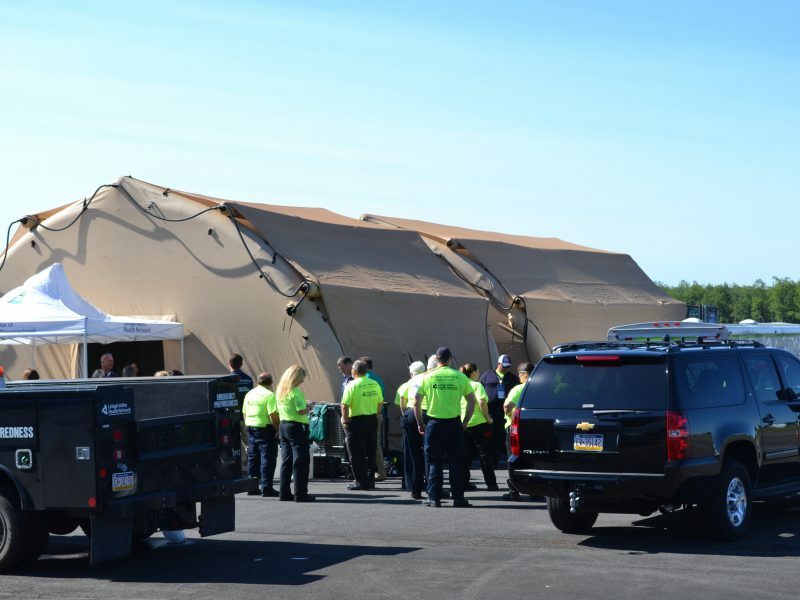 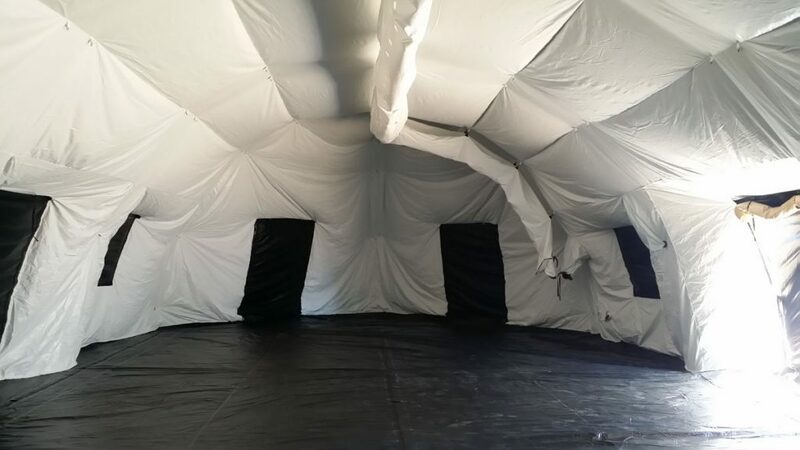 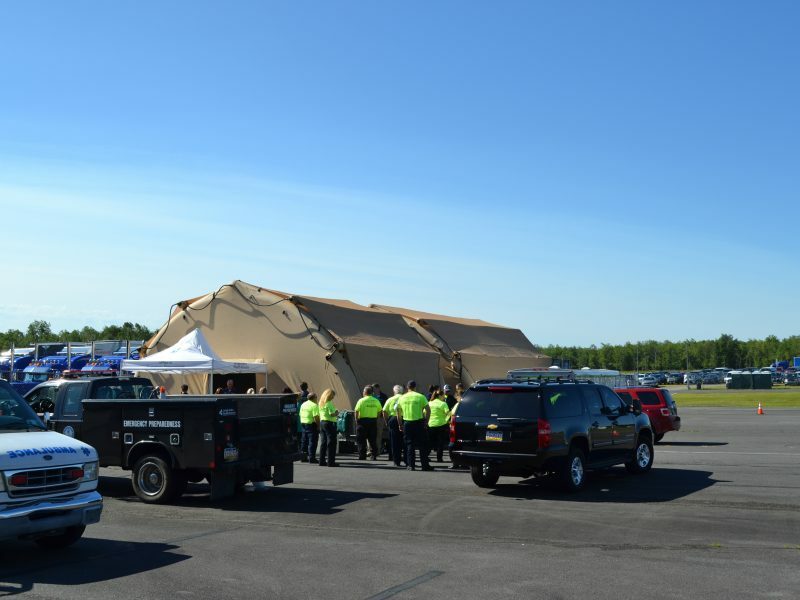 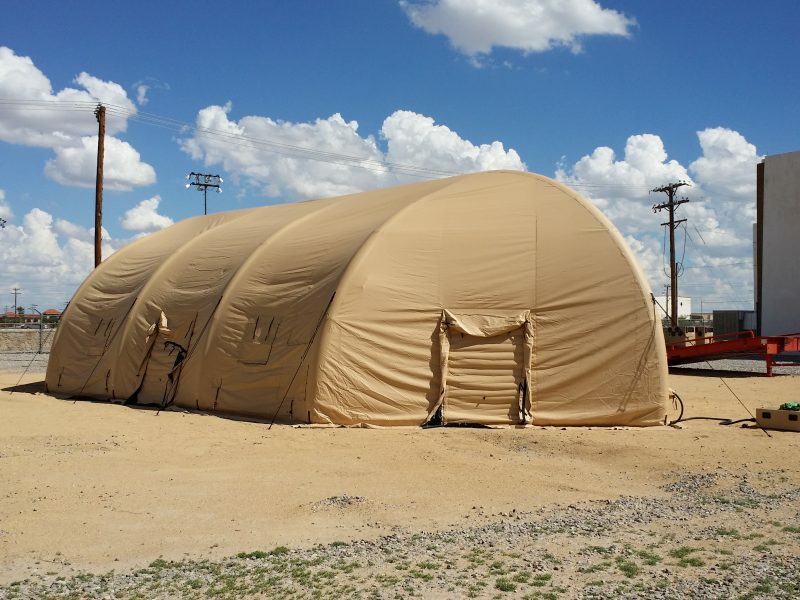 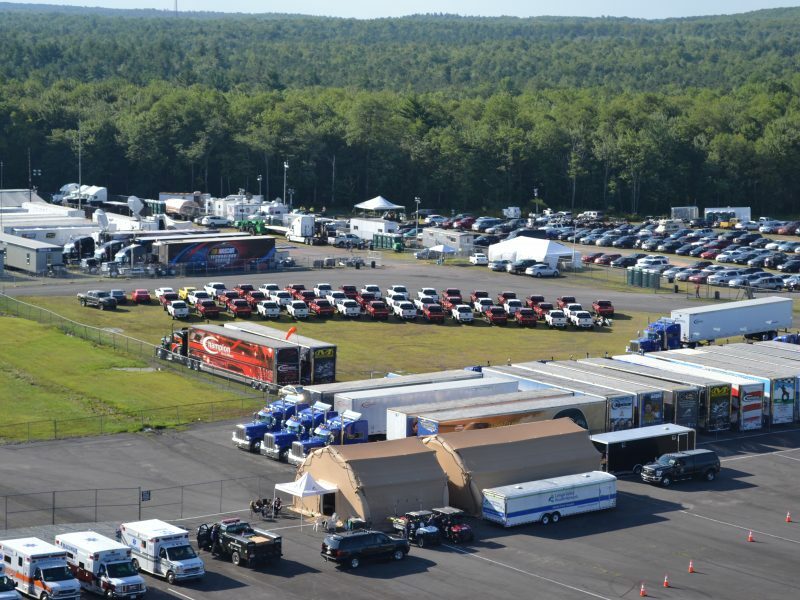 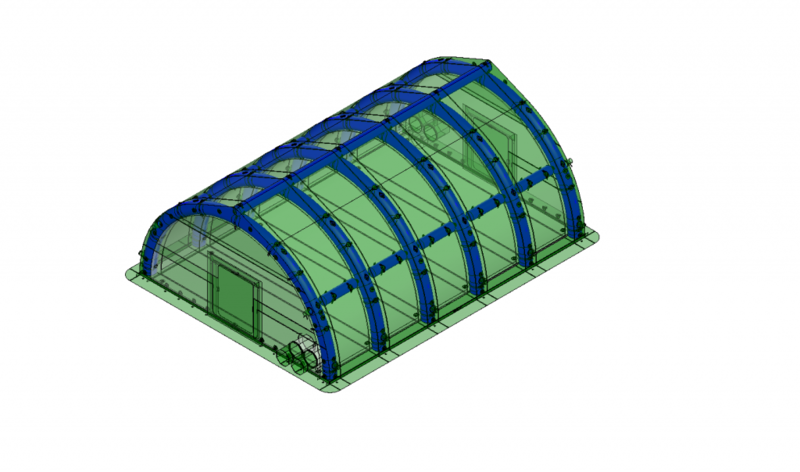 The 2500 Series Shelters have a span of 25 feet and a center height of 12.5 feet with lengths of 25, 38, and 45 feet with optional domed ends. 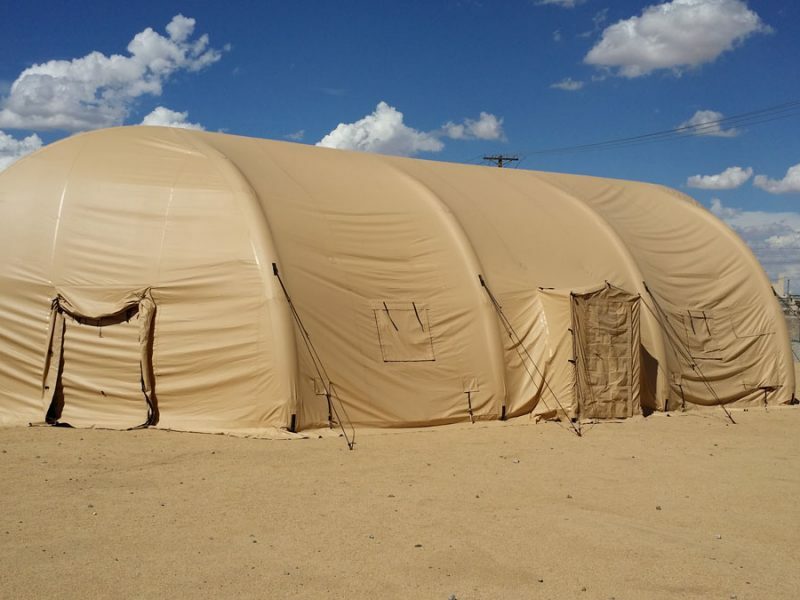 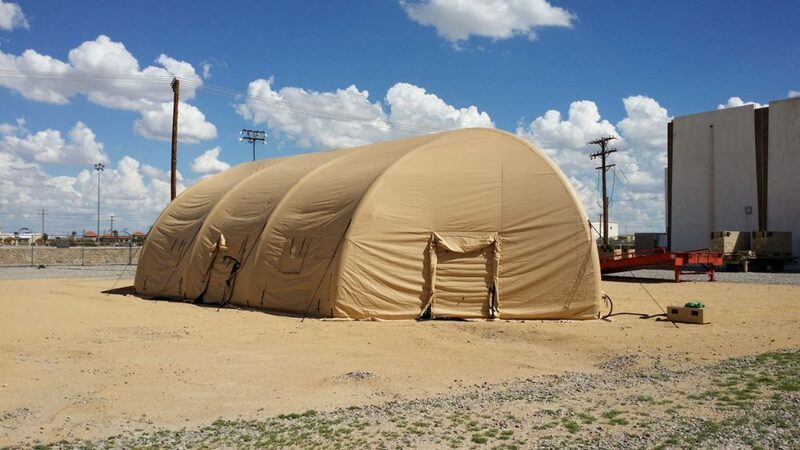 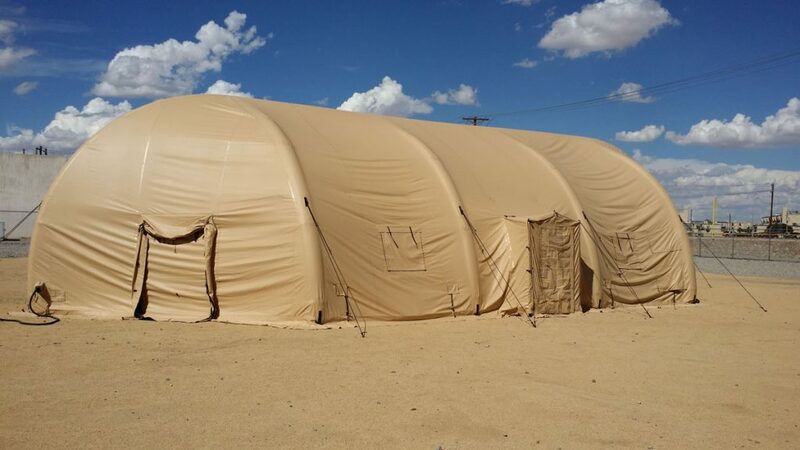 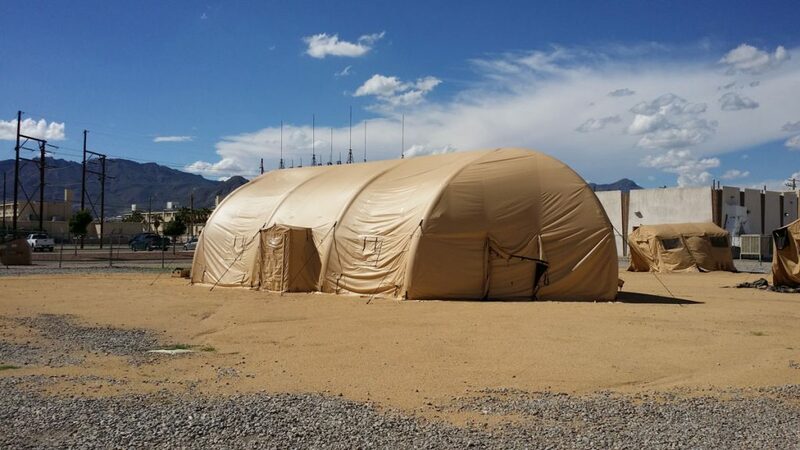 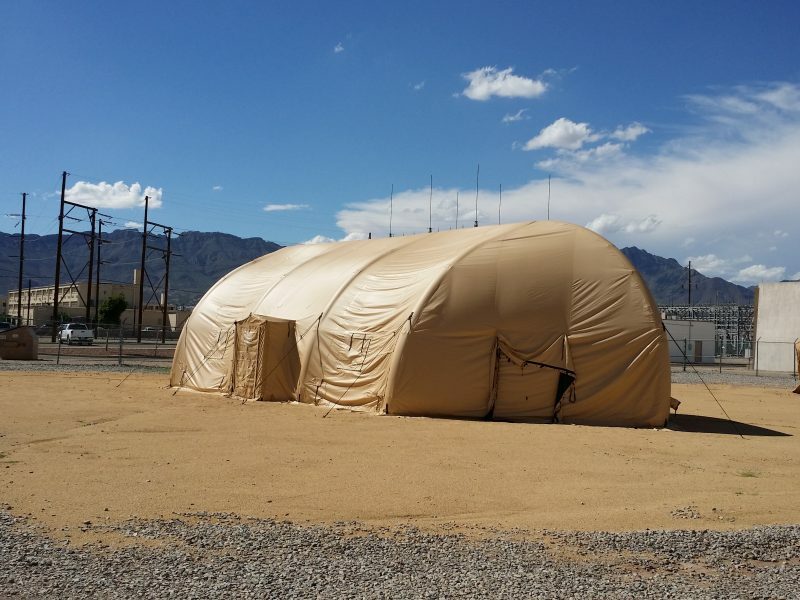 These shelters are primarily used for Command and Control, Administration Operations and billeting. 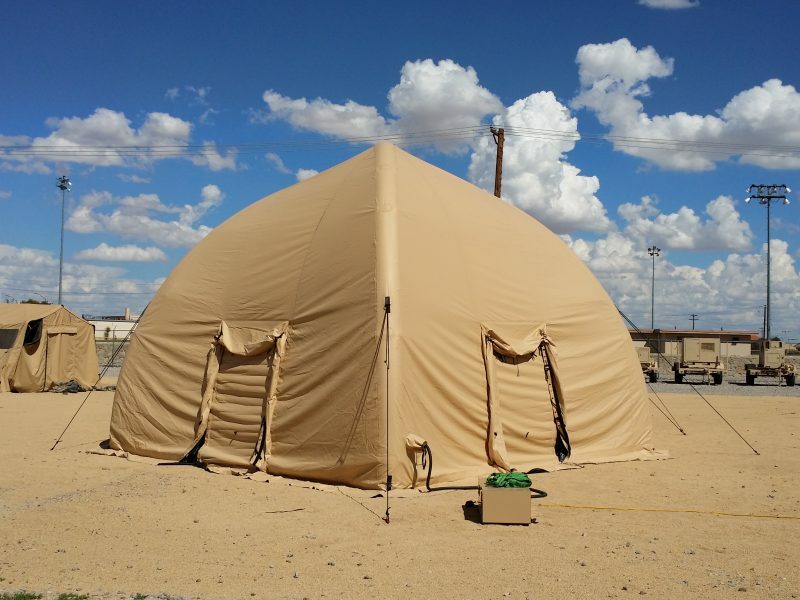 These units deploy in 13-15 minutes with just a couple operators.